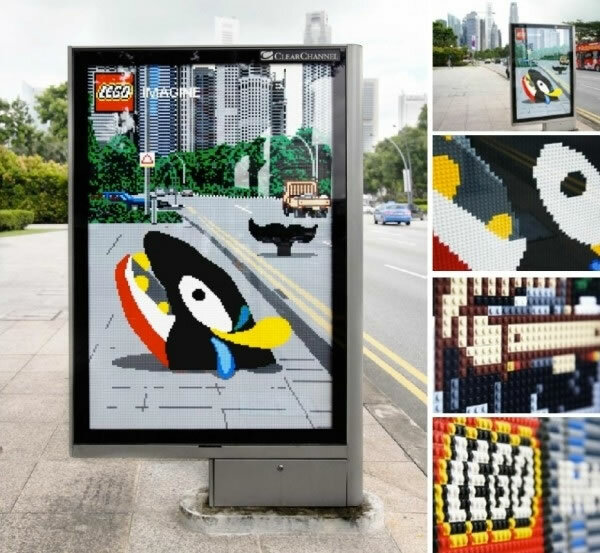 At cheekiemonkie.net, we love our Lego. 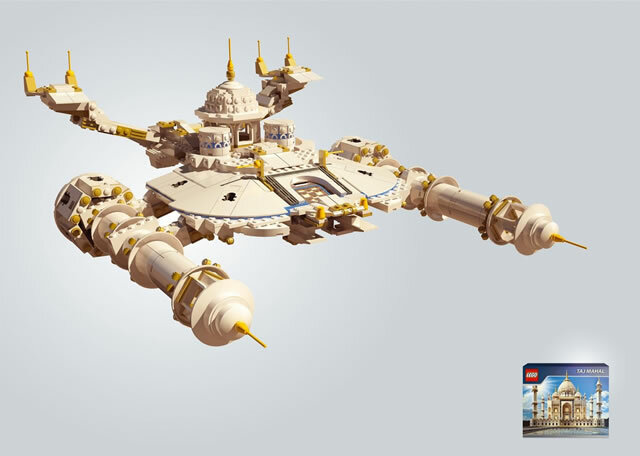 Be it our Hero Factory, Technic, Creator or Alien Conquest series (or even Daddy's Star Wars), we really do love our Lego. 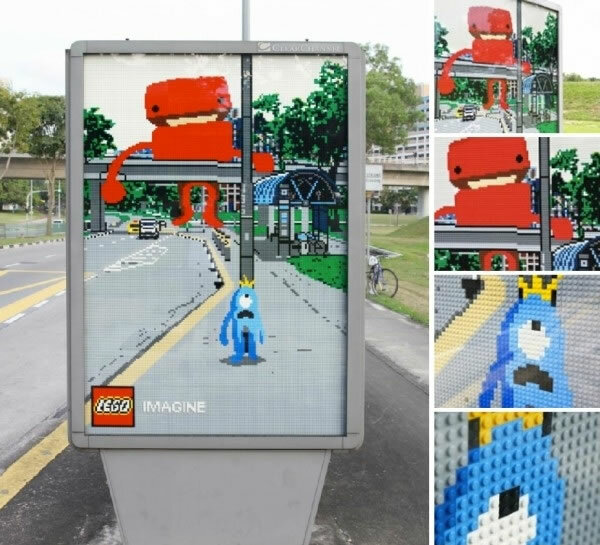 A few days ago, we came across this ad, with cartoon characters made up of Lego bricks. 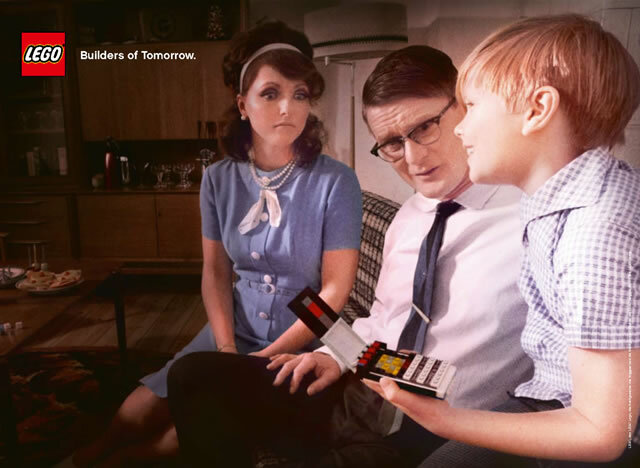 And it was nostalgia all over again for Daddy. 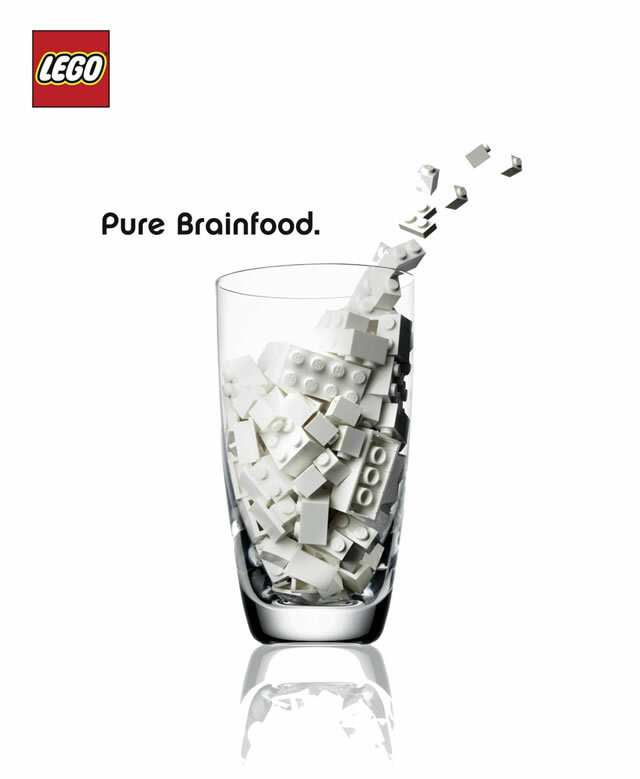 As for di-di & me, we could only recognize only a handful. 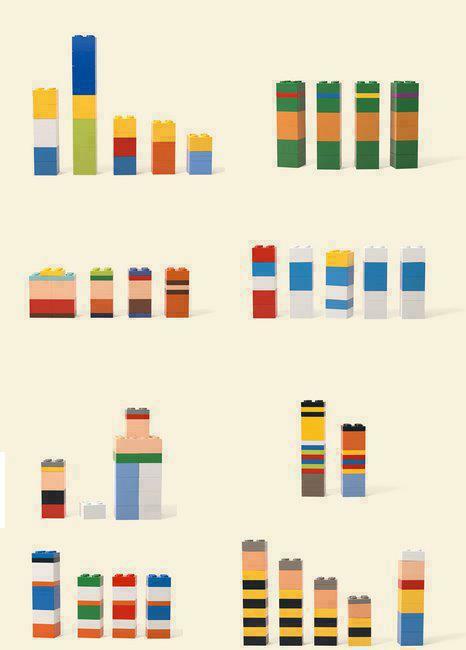 How many can you recognize? 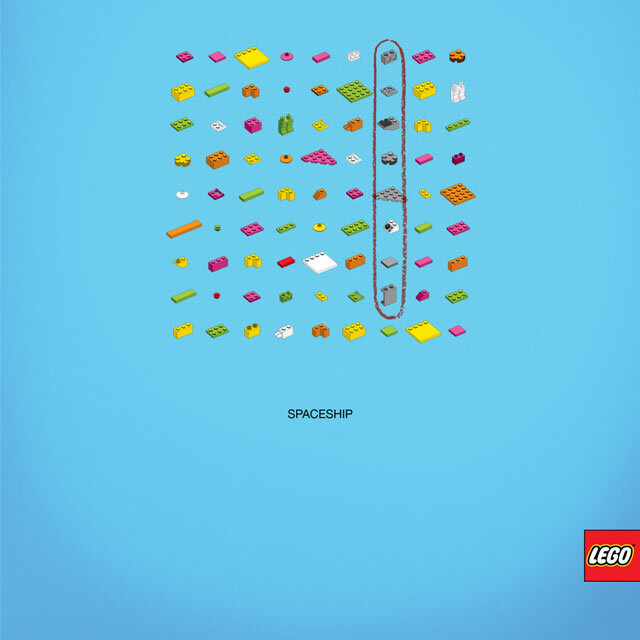 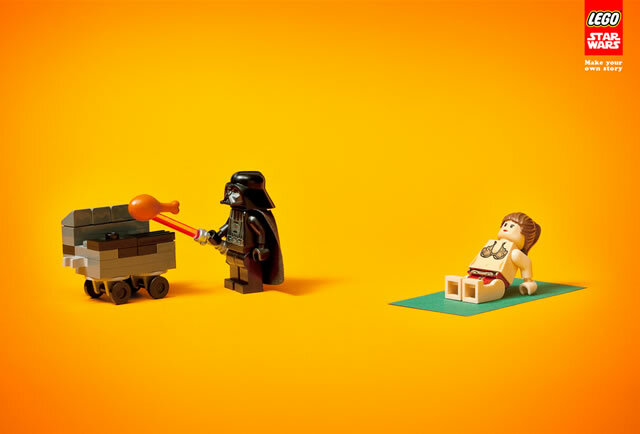 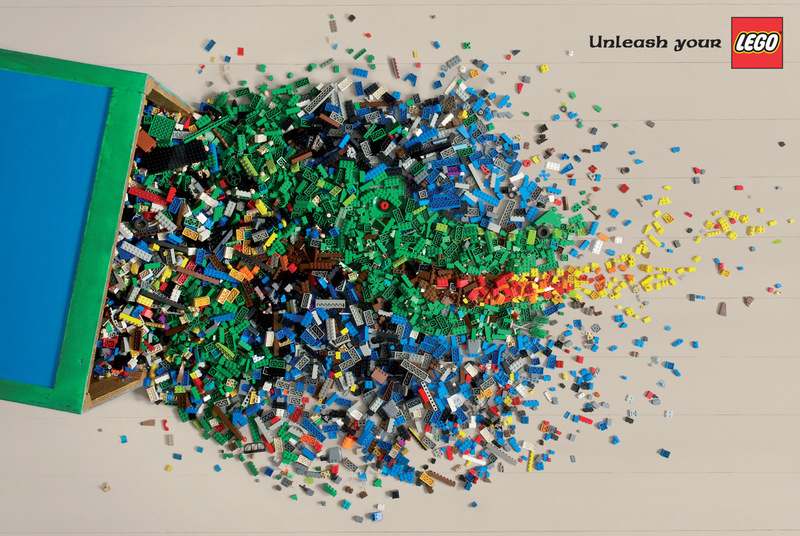 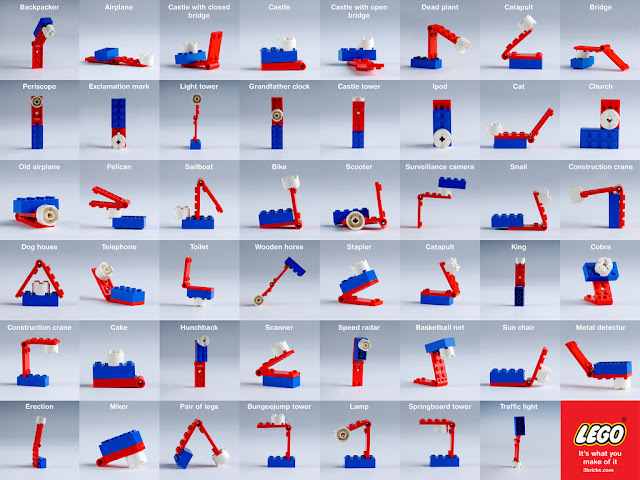 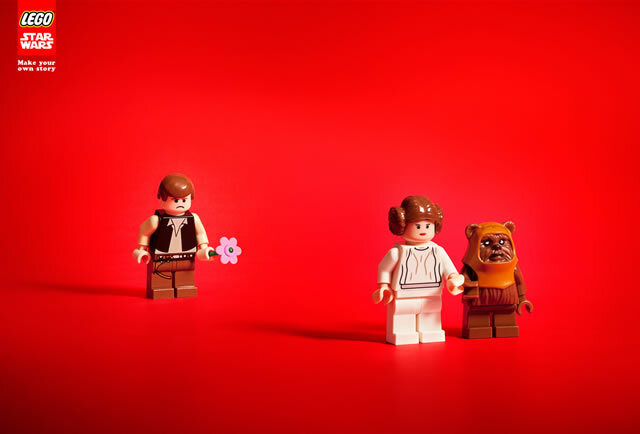 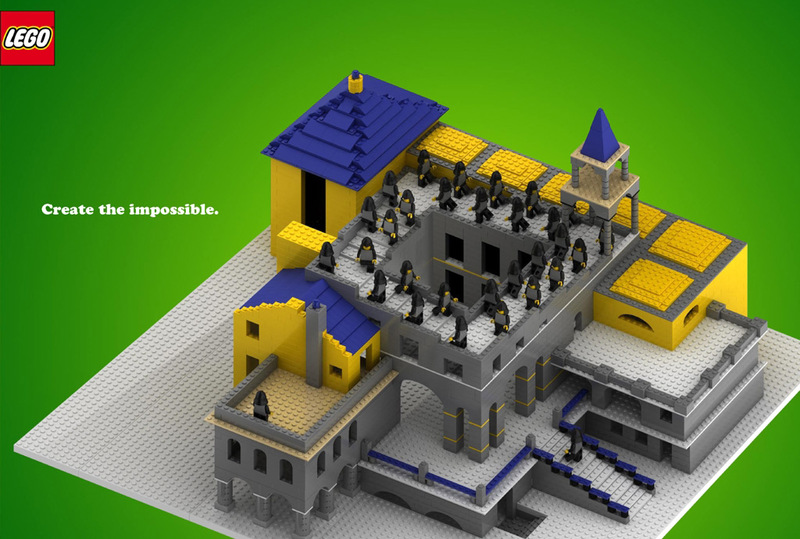 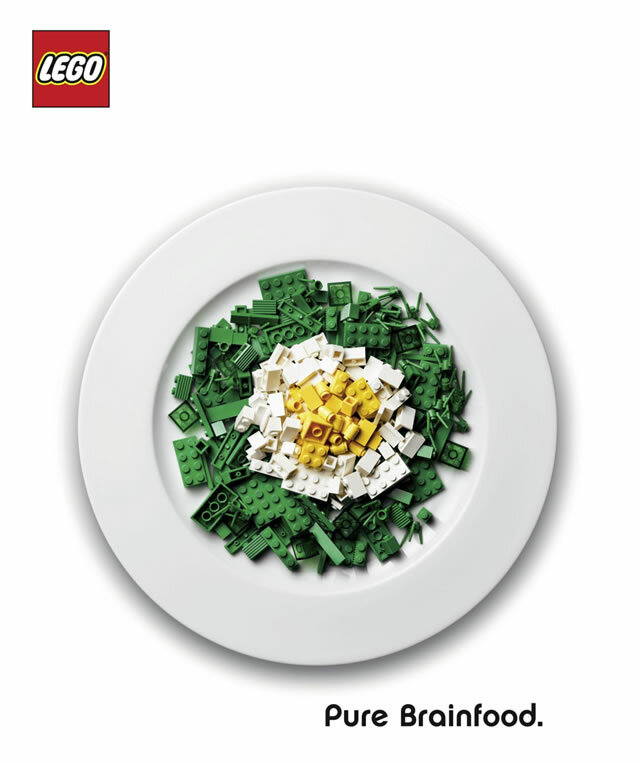 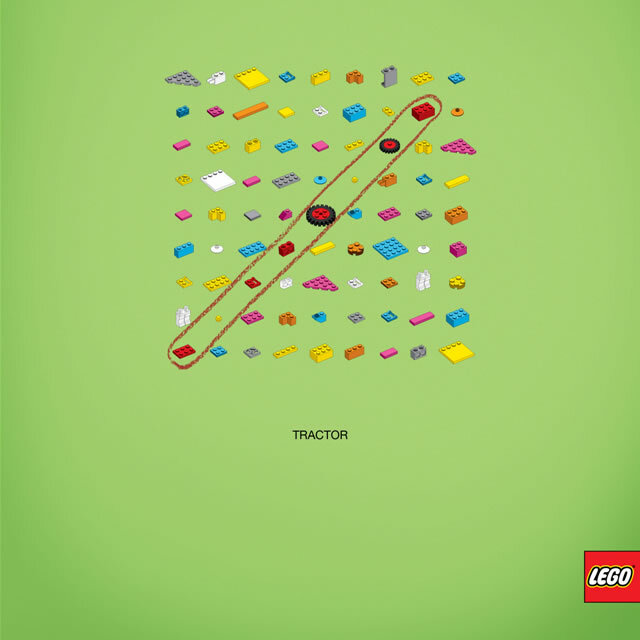 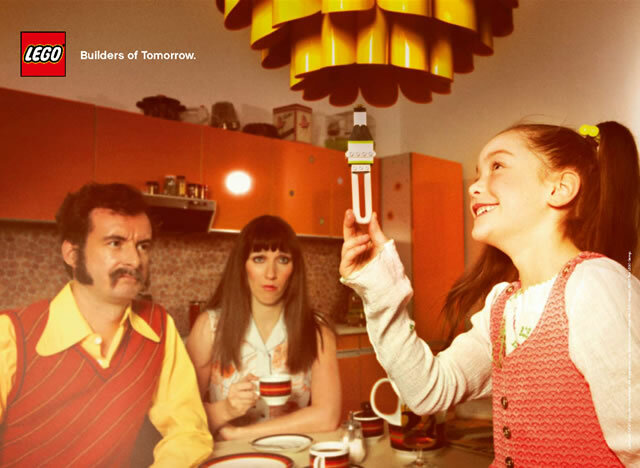 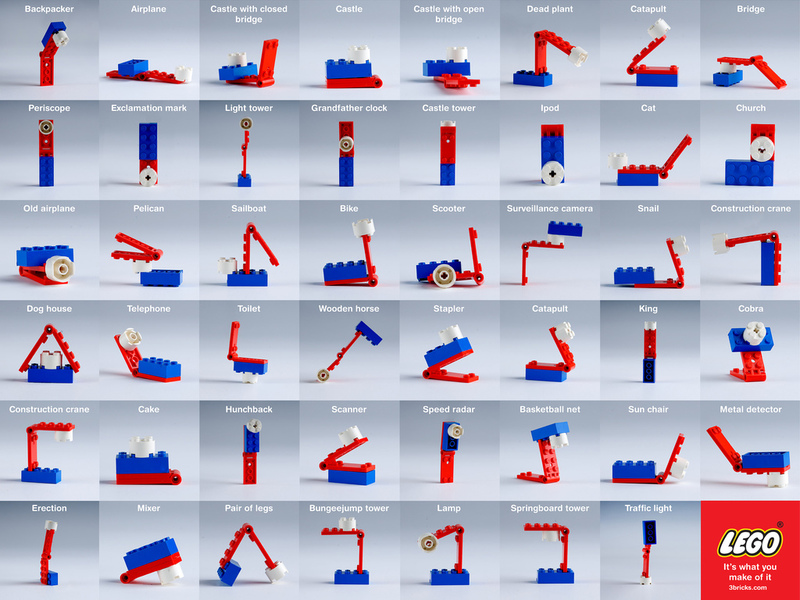 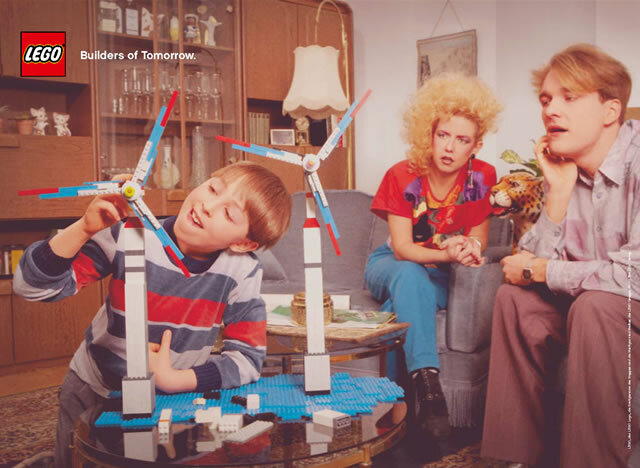 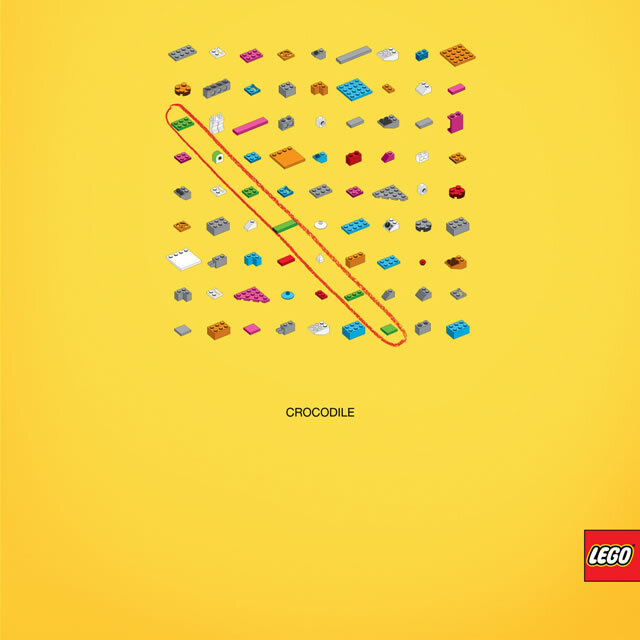 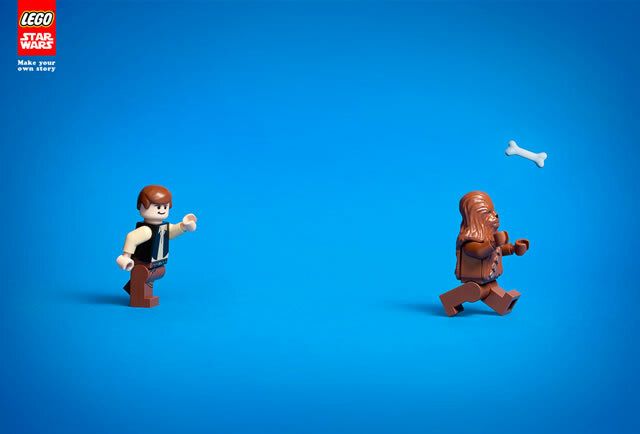 Daddy did some searching on the web and here are a few more of more creative ads from Lego. 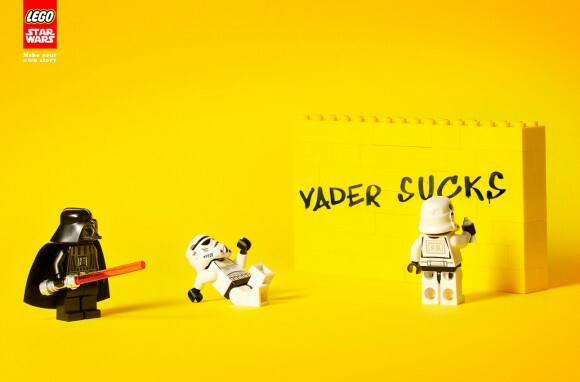 We personally love these few ones! 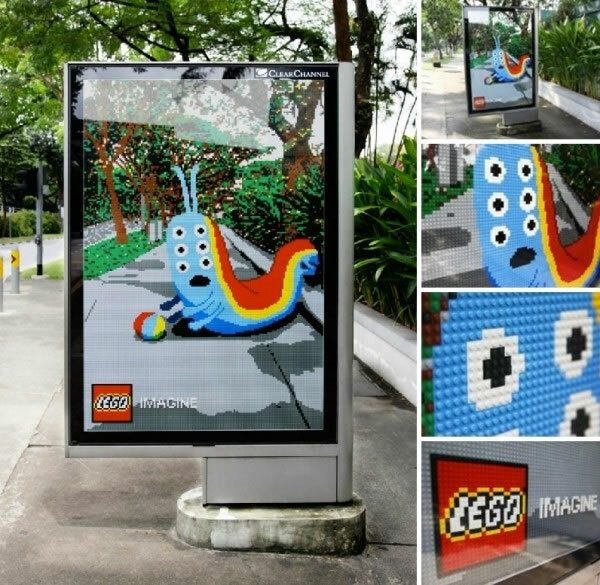 Hmmm... it does look like they were taken in Singapore huh? 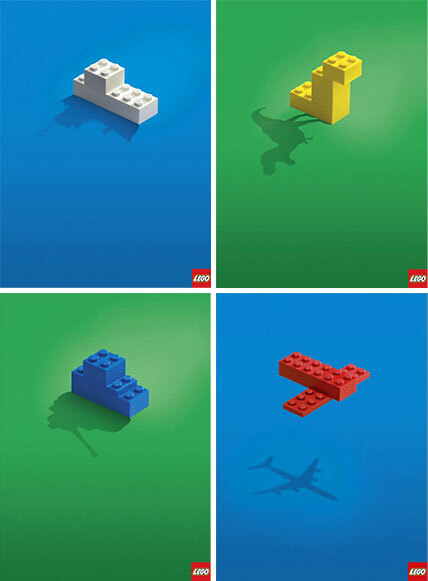 Quite brilliant, don't you think?